Createspace Independent Publishing Platform, 9781977789754, 290pp. David Tindell was born in Germany and raised in Wisconsin, where he now lives on a lake with his wife Sue, a Yorkie and a Siamese. 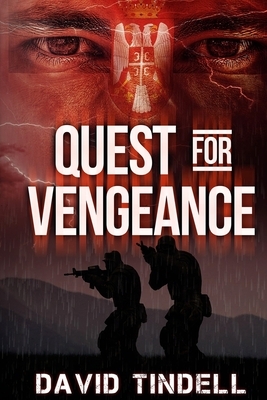 His longtime studies of Korean, Russian and Okinawan martial arts inspired him to write the Quest and White Vixen thriller series.